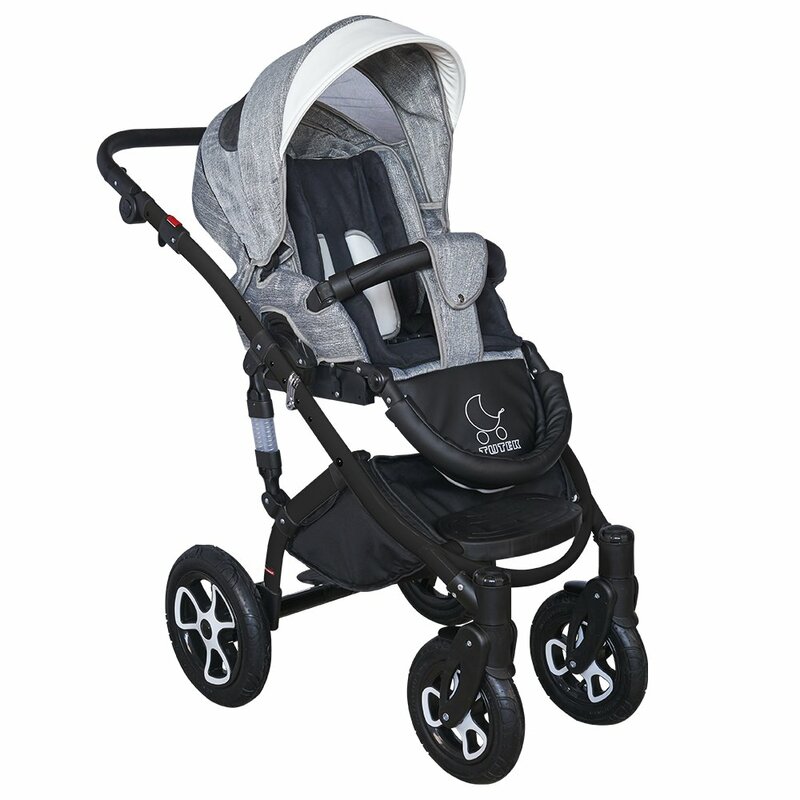 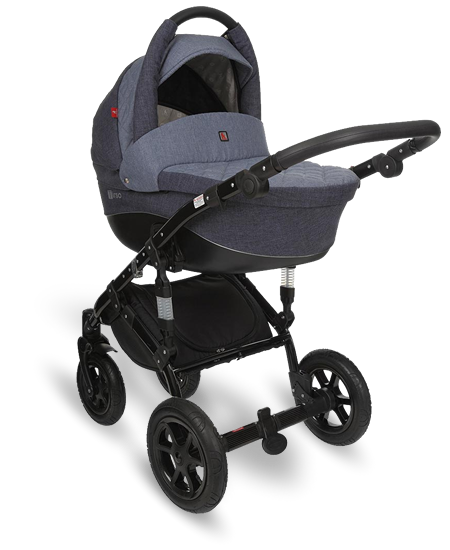 It is a modern and dynamic pram that facilitates the life of every active mum. 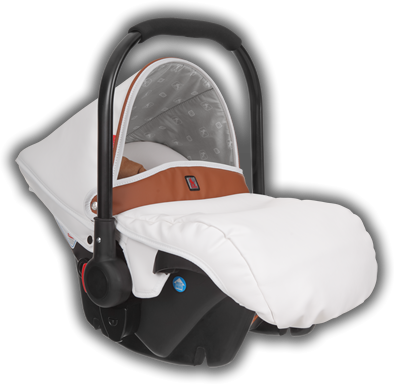 It is extremely comfortable to guide, safe and comfortable. 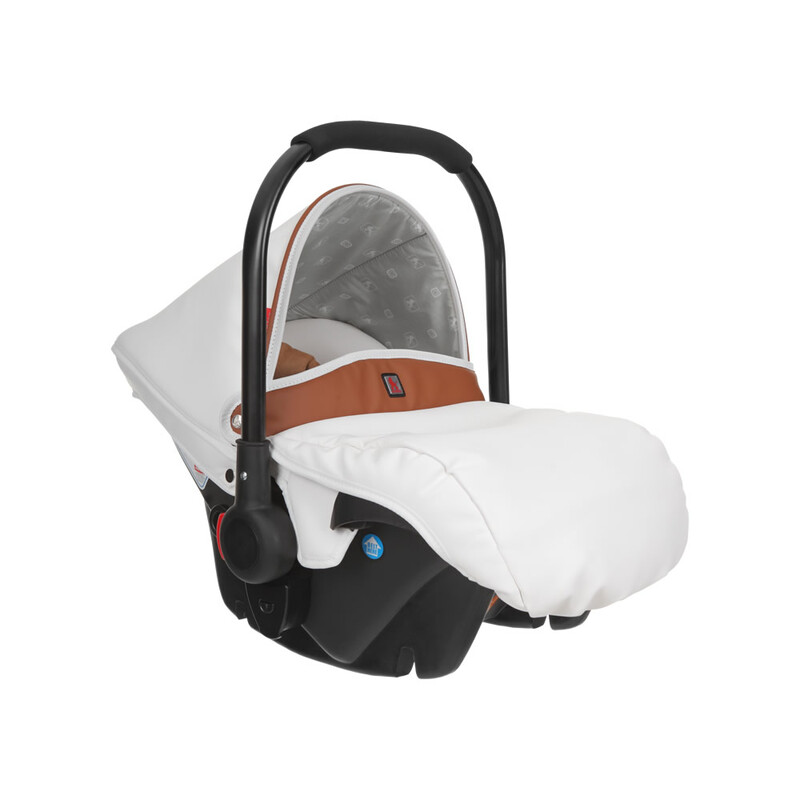 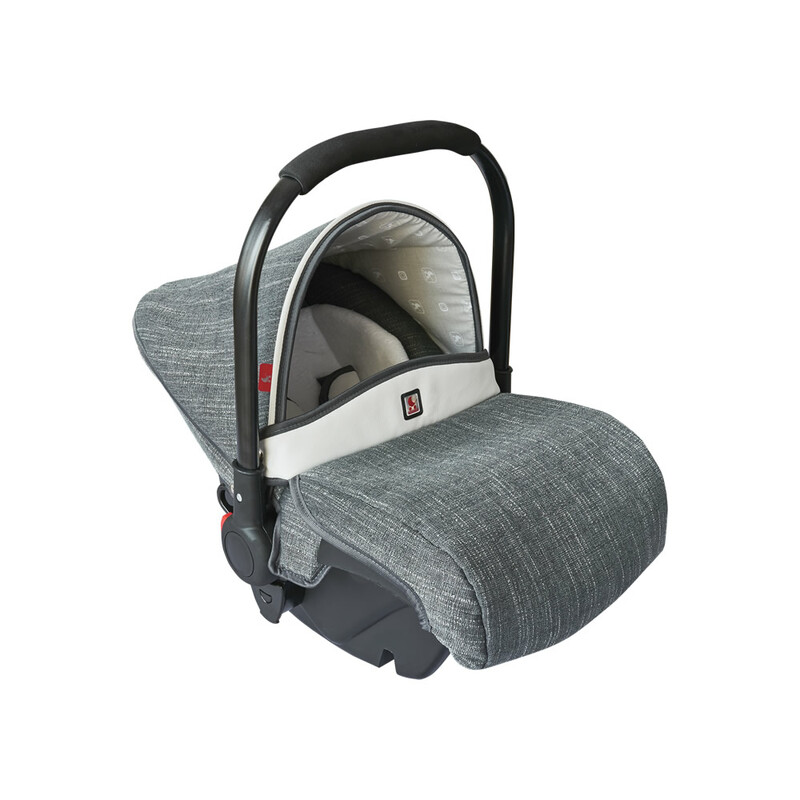 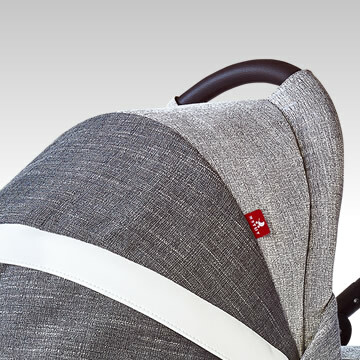 It ensures not only the baby’s comfort, but also support for its spine, which is extremely important. 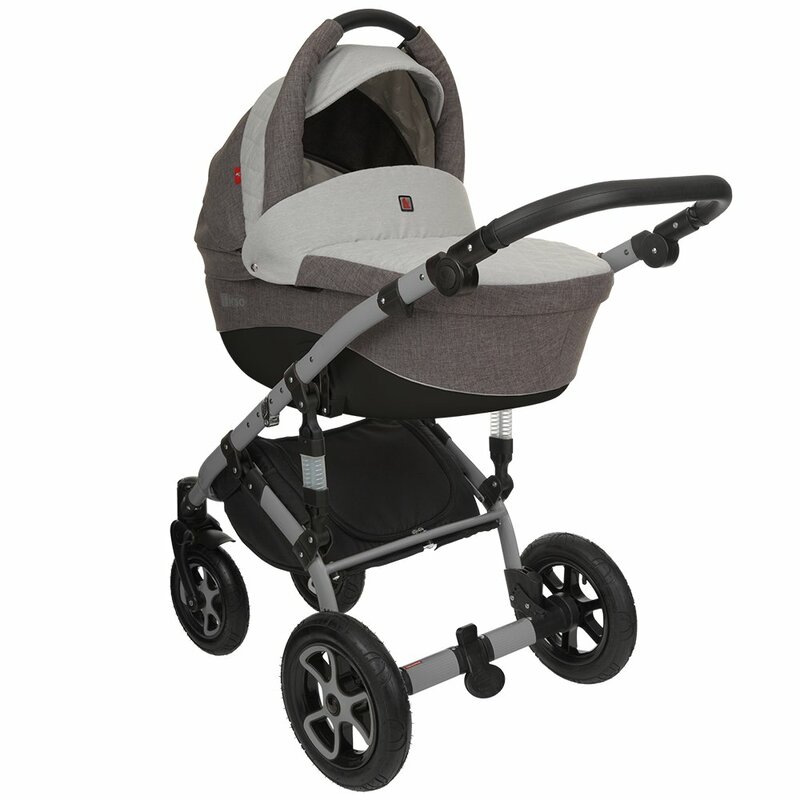 It is easily manoeuvred, so the active mum might travel easily and quickly. 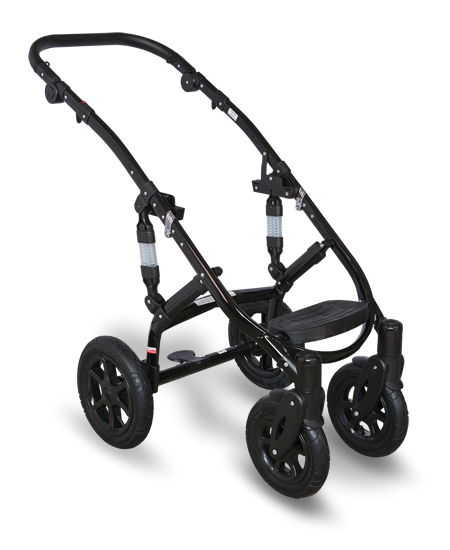 The pram’s functionalities make it extremely comfortable and manoeuvrable. 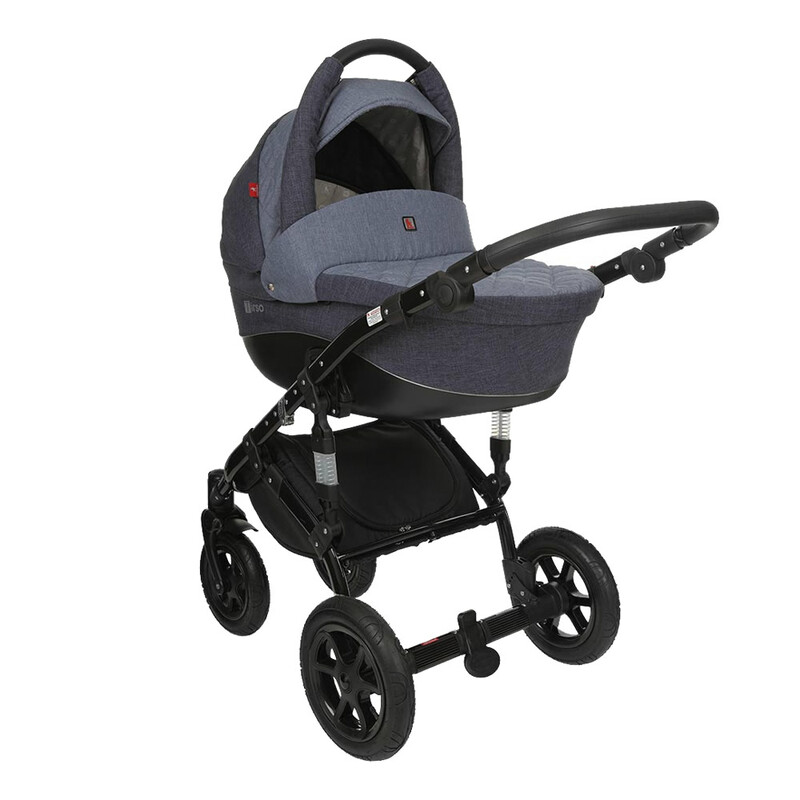 The pram has adjustable backrest, hood and footrest. 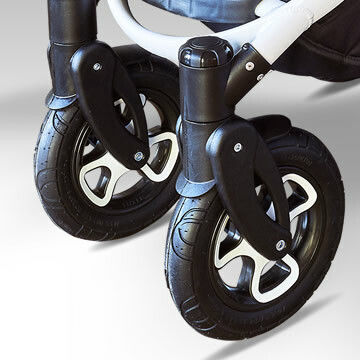 The large wheels are a perfect solution for any bumps and holes on the road. 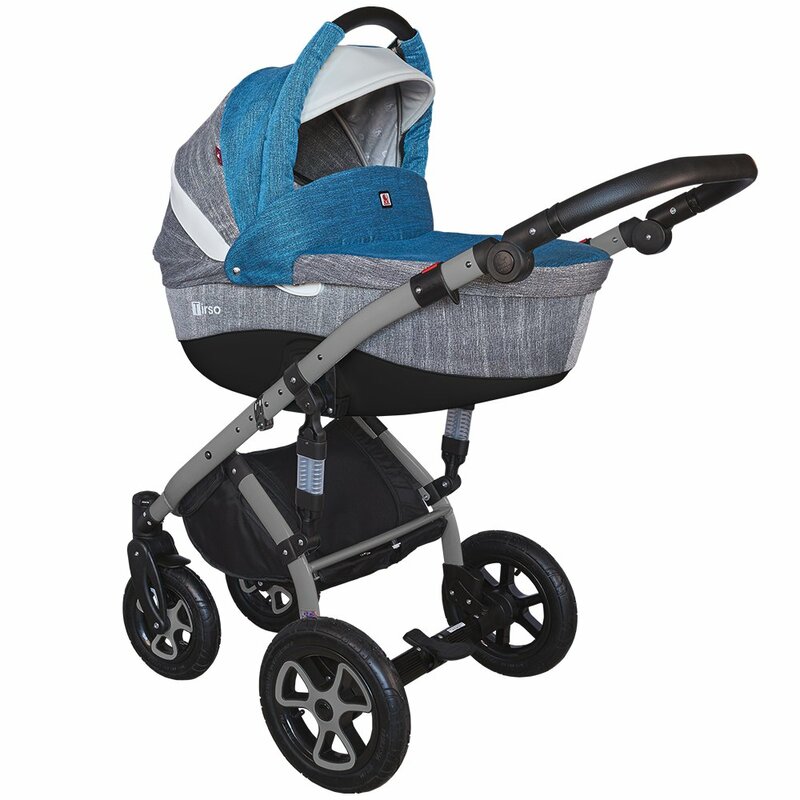 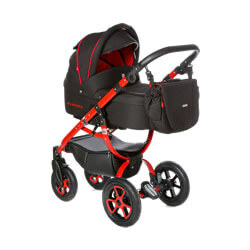 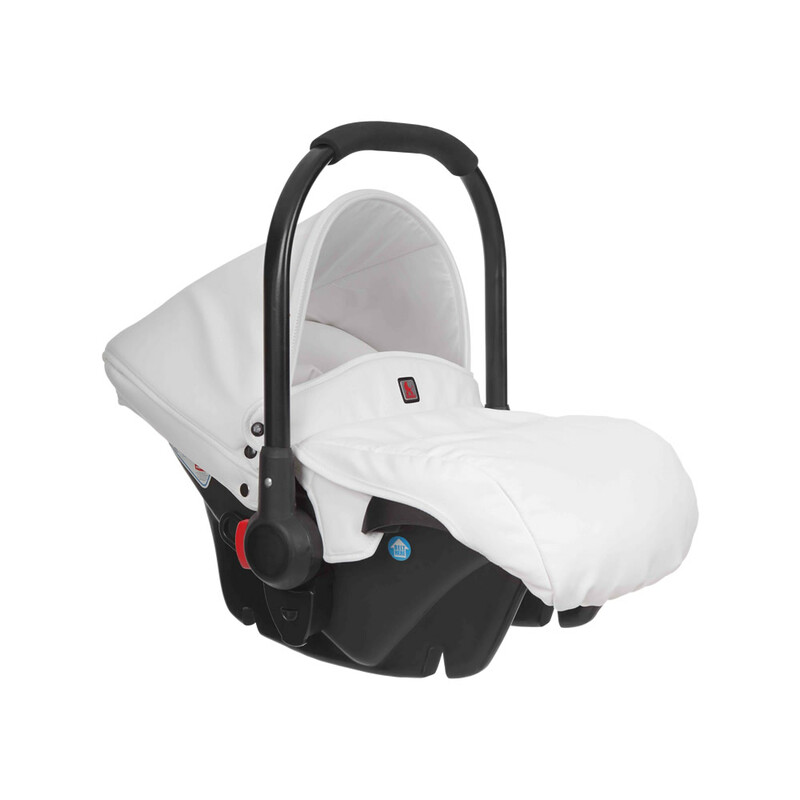 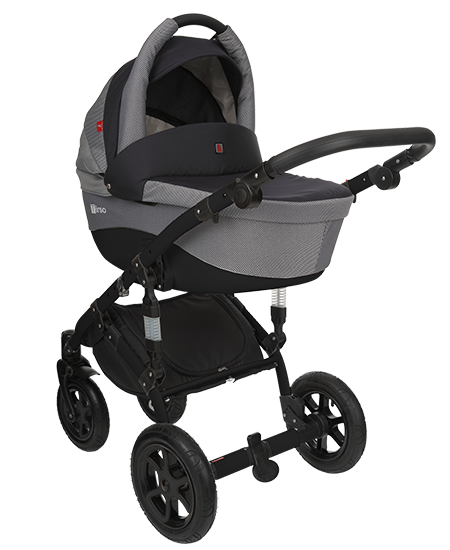 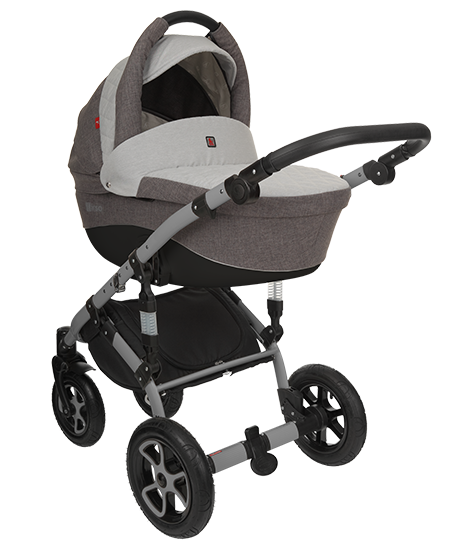 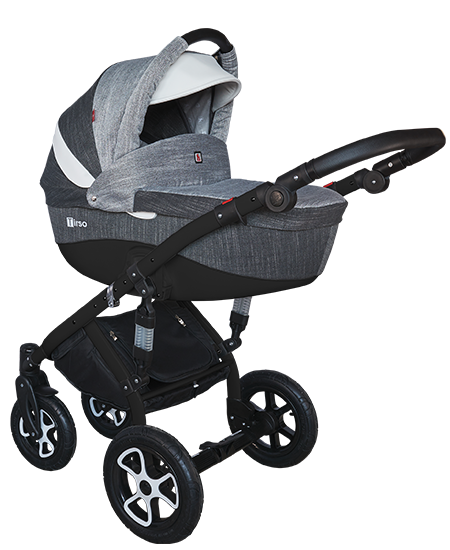 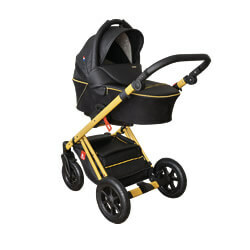 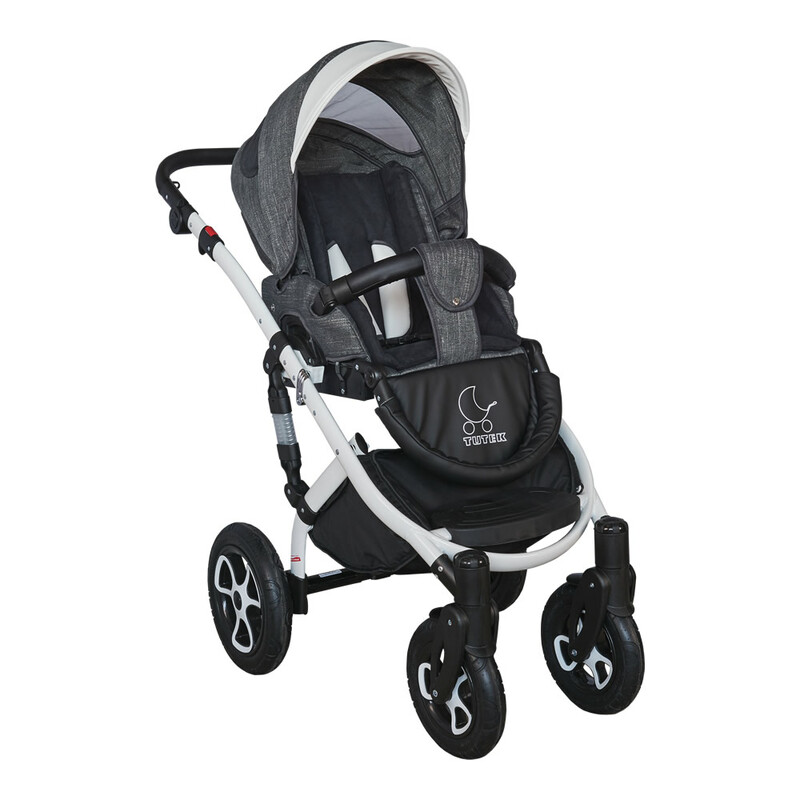 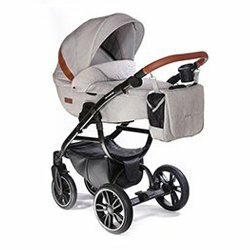 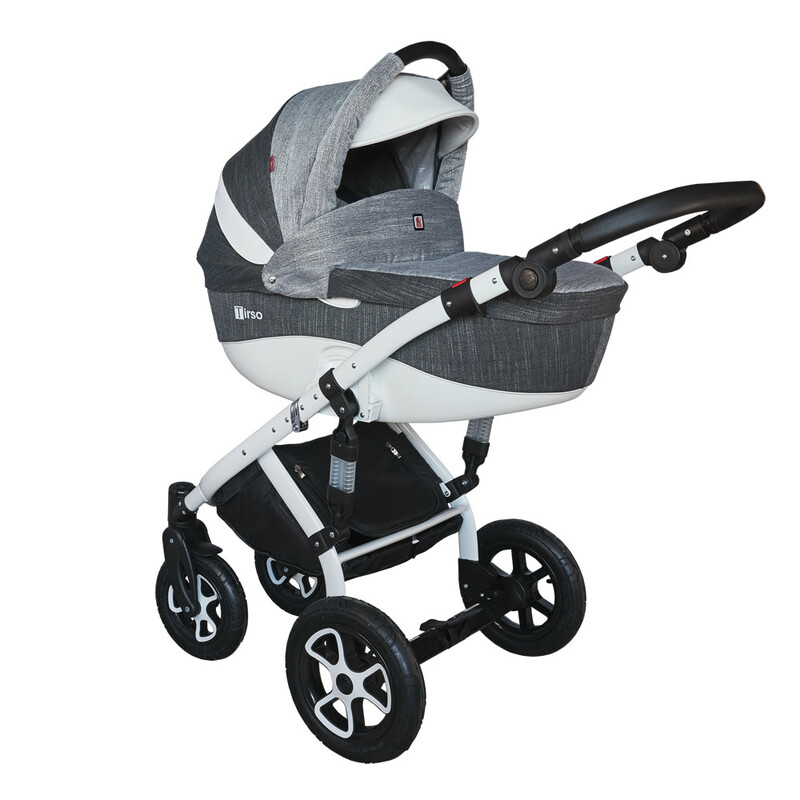 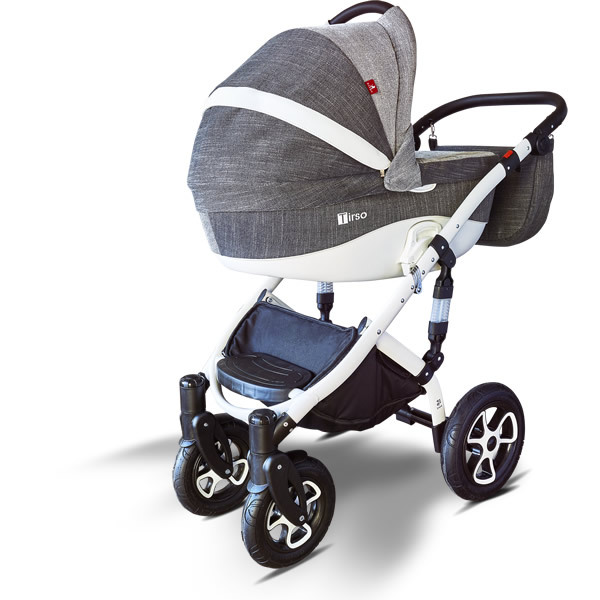 The pram has an adjustable handle, which makes it very comfortable to guide. 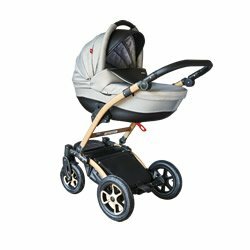 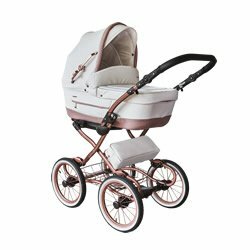 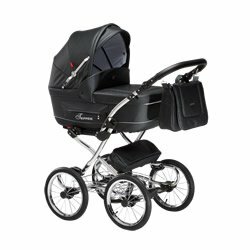 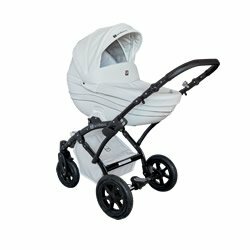 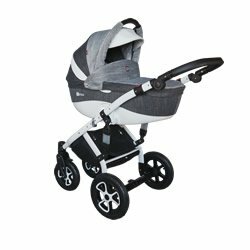 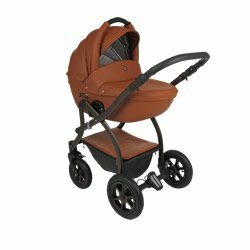 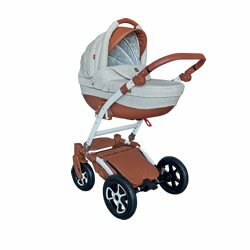 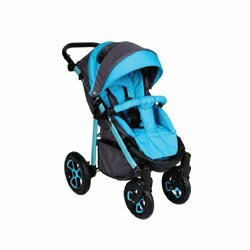 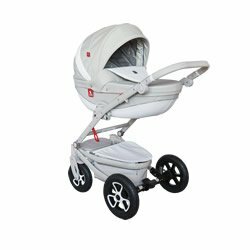 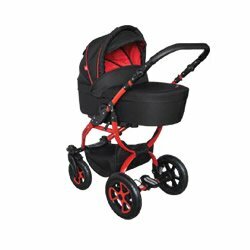 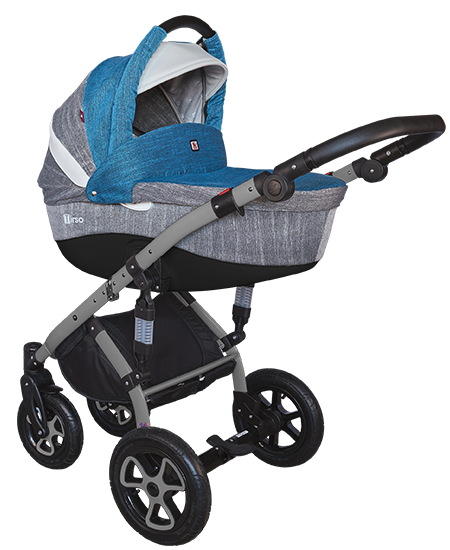 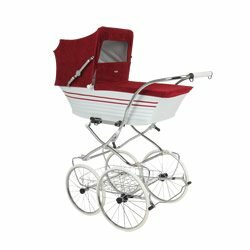 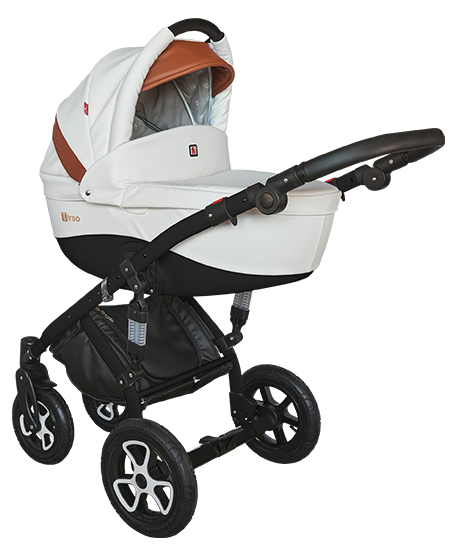 The prams are available in various colour options.There is a separate colour range for the chassis and another for the body. We recommend you to find out about the available colours and select your own combination. 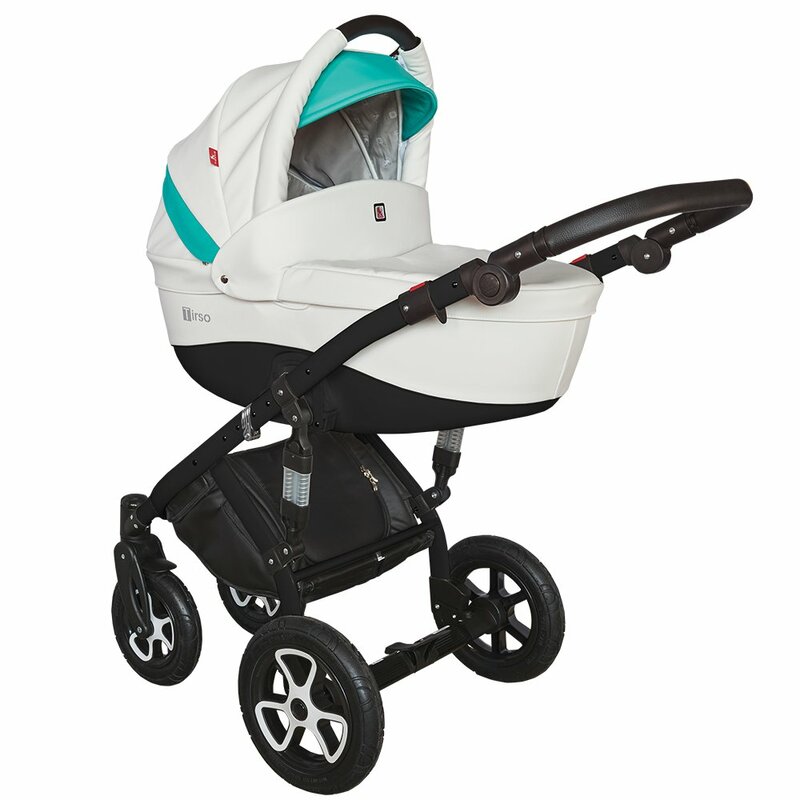 The gallery presents all of the colour options of the prams we offer. 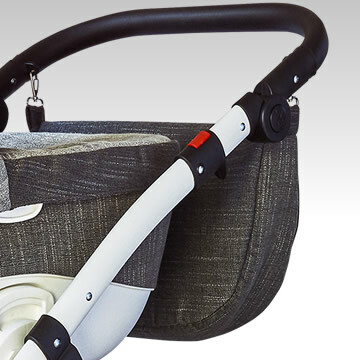 You don’t need to imagine them. 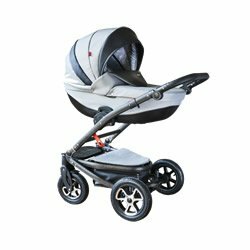 Find out which versions suits you best.